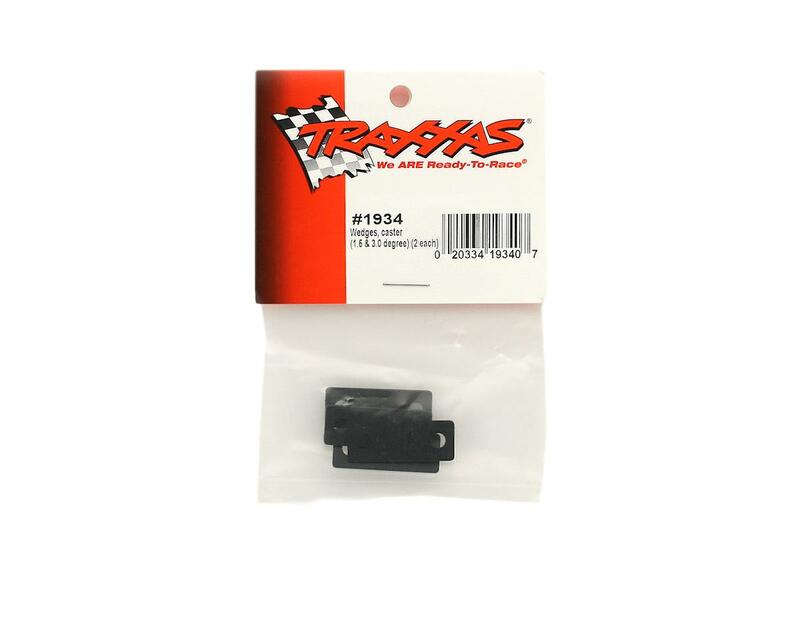 This is set of four replacement caster wedges from Traxxas. 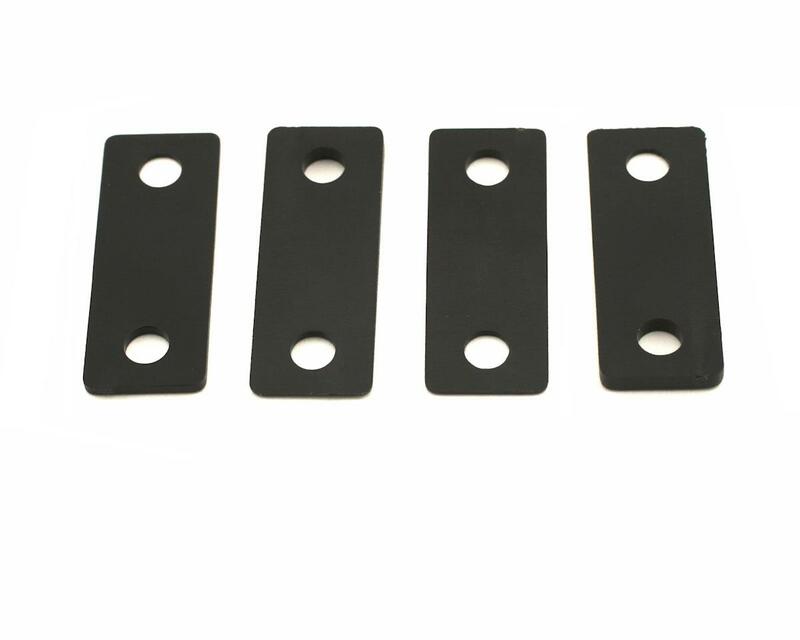 These wedges placed between the differential and the chassis to change you caster angle. Pack includes two 1.5 degree wedges, and two 3 degree wedges.